One day, one race, one NY State Champ! 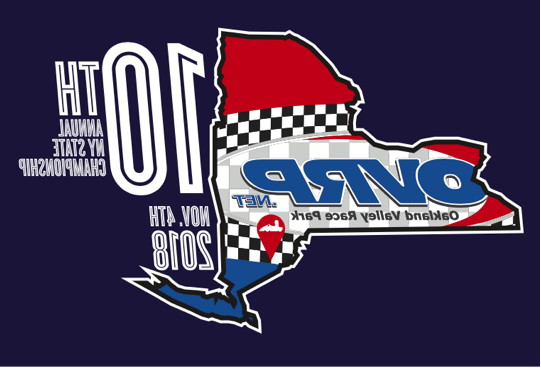 To level the playing field and to highlight driving ability and the ability of a driver to learn a “new” track, we have decided to run the 10th annual NY State Championships at OVRP in the reverse direction (clockwise). We will make some changes to the barrier set up in a few places and a few other adjustments to the track/facility to ensure driver safety going the opposite direction on the track. Saturday, November 3rd will be a practice/test/tune day (for karts only) running the reverse direction. We hope you are all as excited as we are about this news and look forward to seeing everyone here to battle for the title of NY State Champ! We will pit on the traditional side of the track for this event.